2003 – Delta Electronics Inc.
2005 – Lung Tin Intellectual Property Agent Ltd.
His professional performance in patent area covers patent search, infringement analysis, composition of grounds, new applications, review, announcement of invalidation and litigation. 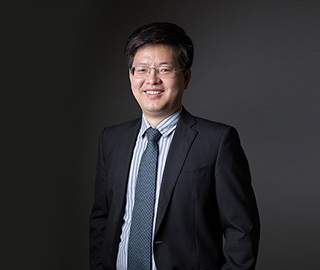 He specializes in patent for invention, utility model and industrial designs and involves in photo-electricity, mechanics, semi-conductor and electro-telecommunication, especially in sensor, image processing, transmission, display, computer technology, internet and home appliances. He is also responsible for patent application for many well-known Japanese and South Korean companies operated in China. Mr. Kim will present many international IP conferences held in Japan and South Korea and exchange ideas with his counterparts in Japan and South Korea.